"This exhibition catalogue showcases photographs by David Wright with writing by George Ongom made in 2009 when the photographer spent 2 months in northern Uganda photographing for A River Blue, a school providing psychosocial counseling and intense vocational training in topics like tailoring, agriculture, and arts to vulnerable youth. 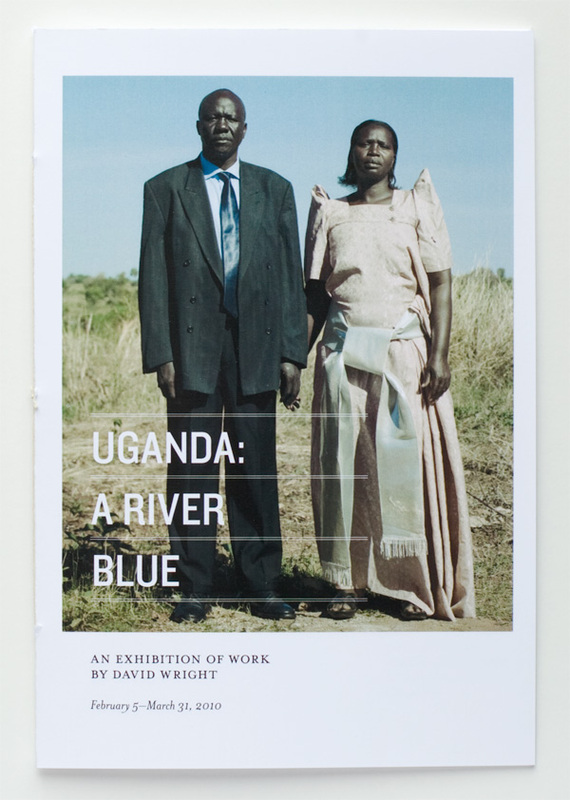 The catalogue accompanies the photographer's first solo exhibition, Uganda: A River Blue, at AnastasiaPhoto February 5 - April 7, 2010. 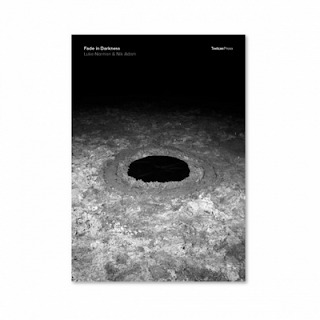 All proceeds from the catalogue go directly to A River Blue." 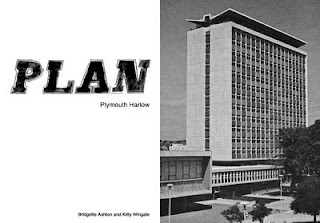 "'Plan', Ashton & Wingate’s new photo zine makes architectural comparisons between elements of Harlow (Essex) and Plymouth (Devon). With introductions by Essex-born singer-songwriter Darren Hayman and Prof. Jeremy Gould of Plymouth University." Photos by Marco van Duyvendijk. 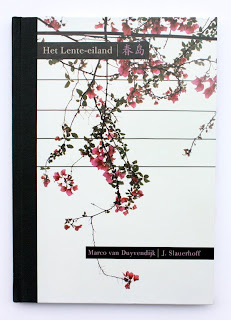 "A poetic photoseries about the Chinese Island Gulangyu (near Xiamen) inspired on the story by Dutch writer J. Slauerhoff. 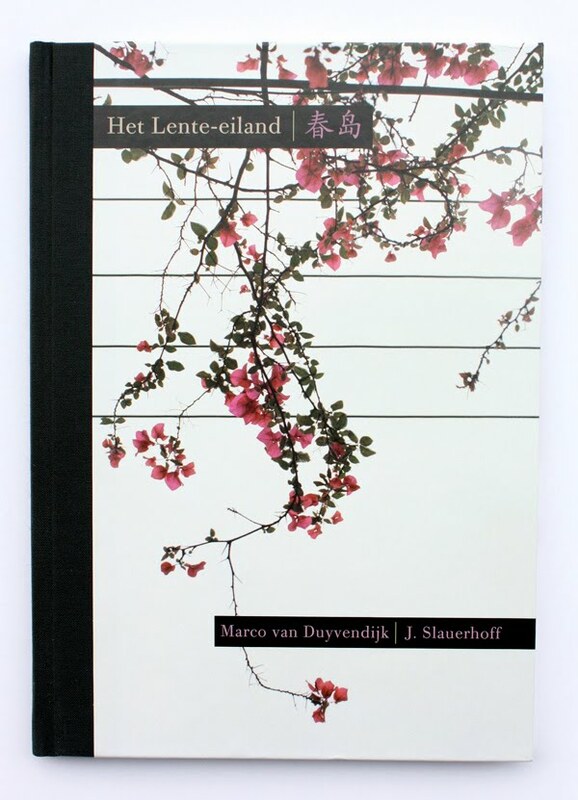 Besides the photos the book contains the original Dutch text and Chinese translation." "Each month for the year of 2010 a book will be made, given away to a first responder and then sold in a limited edition. 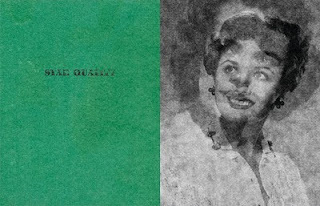 Star Quality is the first book of the year and consists of reconfigured glamour photographs of stars from the golden age of Hollywood." of his sister Maija's last months of struggle with cancer. In this personal and sensitive narrative Malmström focuses on intimate moments, and on the atmospheres and sentiments that arise when facing death." "photographs of the early days of infamous Norwegian Death-punk pioneers Turbonegro, best known for their tongue-in-cheek humor based on gay and racist stereotypes. 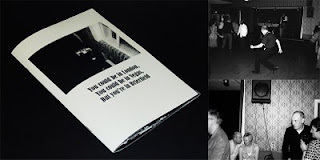 Photographer Morten Andersen who also released some early 7 inch singles by the band under his label Hit-Me Records documents the first manifestation of the band until 1998 when lead vocalist Hank Von Helvete (Hank Von Hell) entered rehab." "Taken at the 40th Anniversary Northern Soul Reunion at Brierfield WMC on Saturday 6th February 2010." 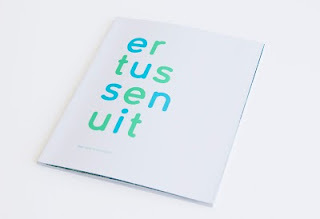 "'Ertussenuit' offers a tour through the Dutch leisure landscape." "The project 'Fade In Darkness' is an exploration of the unfamiliar and the experiences had whilst within an environment." Additional contributors: Photographs are accompanied by the textual contributions of Adam Bell (Co-editor, The Education of a Photographer), Lesley A. Martin (Publisher/Editor, Aperture Foundation), Alex Klein (Editor, Words Without Pictures), artists Noel Rodo-Vankeulen and Arthur Ou, as well a conversation between Lyle Rexer (Author, The Edge of Vision: The Rise of Abstraction in Photography) and James Welling, an artist who is seminal to this dialogue. 104 pages, perfect bound, 7.75 x 10 in. 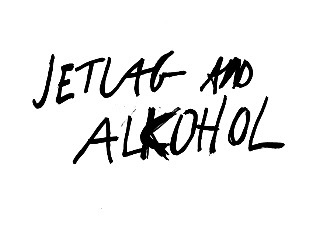 / 19.7 x 25.4 cm. 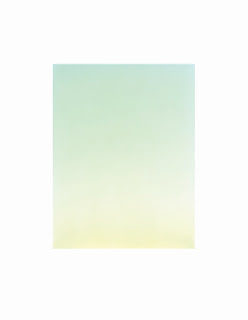 "Edited by Shane Lavalette and Guest Editor Michael Bühler-Rose, Lay Flat 02: Meta brings together a selection of contemporary artists whose photographs are conceptually engaged with the history, conventions and materiality of the medium itself." "The New York City described by Morten Andersen in Jetlag and Alcohol is brutal, tragic, funny, filthy, and beautiful from the inside out, which is how Andersen experiences it, as a fearless explorer with a sincere desire to hear the stories of its inhabitants and to send them back out into the world as hauntingly beautiful black and white images. 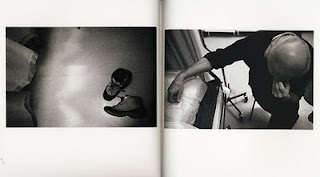 Taken in 1990 and 1991, Andersen's photographs depict the denizens of dark alleys, half-empty subway cars, all-night diners, and cheap bars with the gritty poetry of a Tom Waits song. With an introductory text in English by Terje Thorsen."